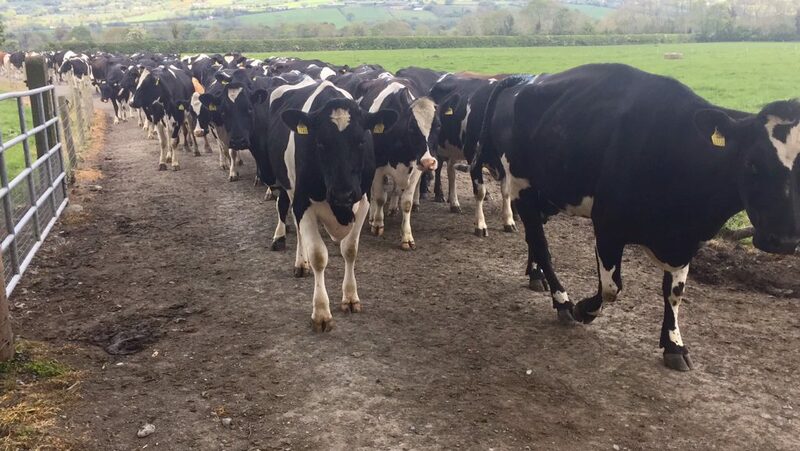 Dairy farmers are fully justified in their demand for a further increase in the July milk price, the Chairperson of the ICMSA’s (Irish Creamery Milk Suppliers Association’s) Dairy Committee, Gerald Quain, has announced. Quain rejected, what he described as the “carefully cultivated notion”, that the Irish milk price has risen to its correct level and that the gap or “lag” identified between our milk price and that of mainland EU states has been completely closed. The chairman said that this gap still existed – and no logical explanation could account for it. He added that his organisation would therefore be continuing to lobby for increases in the milk price received by farmers based on ongoing improved market returns. In addition to this, Quain said, the Irish milk price has to be brought into line with, at least, the EU average. 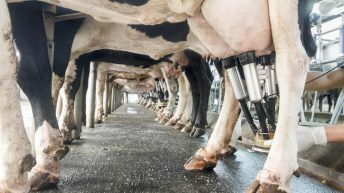 “We make no apology for pointing out that, even after the sustained period of price rises that we’ve seen, the Irish milk price is still in 14th place at EU level; a position which – when you consider our investments at processing level, SDAS (Sustainable Dairy Assurance Scheme) and our practically unique grass-based natural system of milk production – is very disappointing. 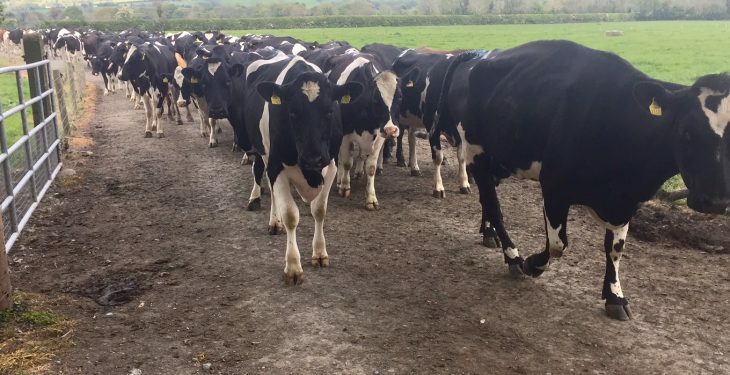 “So we’re going to keep on pointing out that we should not just be looking at milk price on an internal, Irish, year-on-year basis but actually should be looking at direct comparisons with other comparable EU milk producers and the EU average. “When we do that, the picture darkens a little and we’re still left with this inexplicable gap between our prices and theirs,” the chairman explained. As of May, the EU average was still 1.6c/kg above our figure – that difference translates to almost €5,000 over a year for a 300,000L dairy farmer. Elaborating, Quain said: “Why are we still lagging [behind]the EU average? The ICMSA has been asking this since the recovery in milk price began and we’ve never received an explanation. “Similarly, we see other EU farmers receiving a premium for grazing their cows for 120 days, while here the idea has never been mentioned – even though we graze our cows on grass for much longer than 120 days. “There is, we feel, a certain notion being carefully cultivated that everything is now ‘hunky-dory’ as regards farmer milk price and that no contention exists between farmers and processors on the prices being achieved presently. We do not accept that, nor do we accept that present prices represent the best that can be achieved. “We do acknowledge the progress that has been made but we will continue to draw attention to the quite substantial gap that has existed – and still exists – between what we are asked to believe is the maximum milk price our co-ops can pay and the average prices being paid in the EU.